During our stay in Anantara, we also got a chance to do a champagne tasting in their Champagne Journey event held in their lobby. 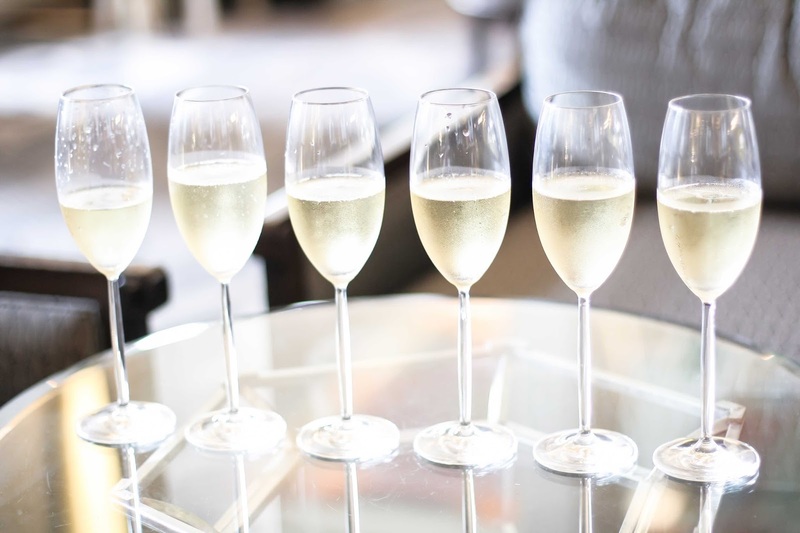 With the "gold passport" we were able to try six different champagne brands. Some of the brands are the one that I am familiar with, and some are new to me. 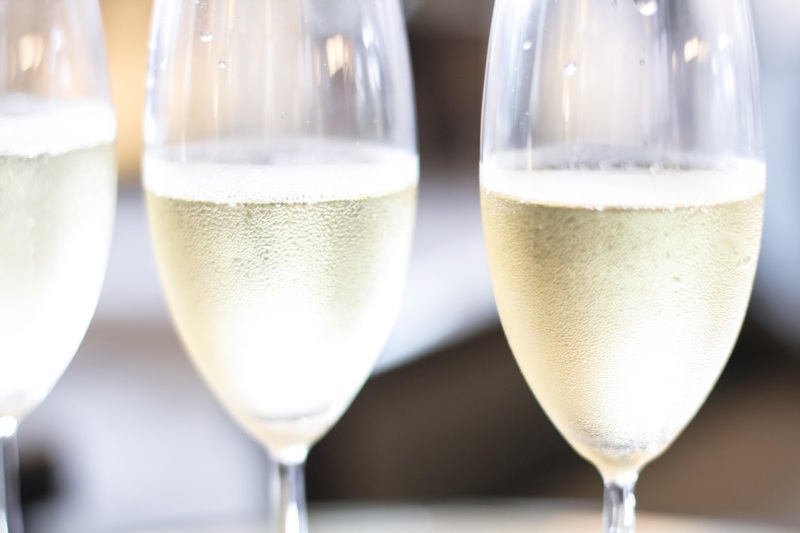 As a little background information, in case you haven't heard, champagne refer to sparkling wine type of beverage made using the grapes sourced, produced, fermented, and treated under the rules of appelation specifically in Champagne region of France. So if the drinks is not sourced in "Champagne" it is usually called sparkling wine only. 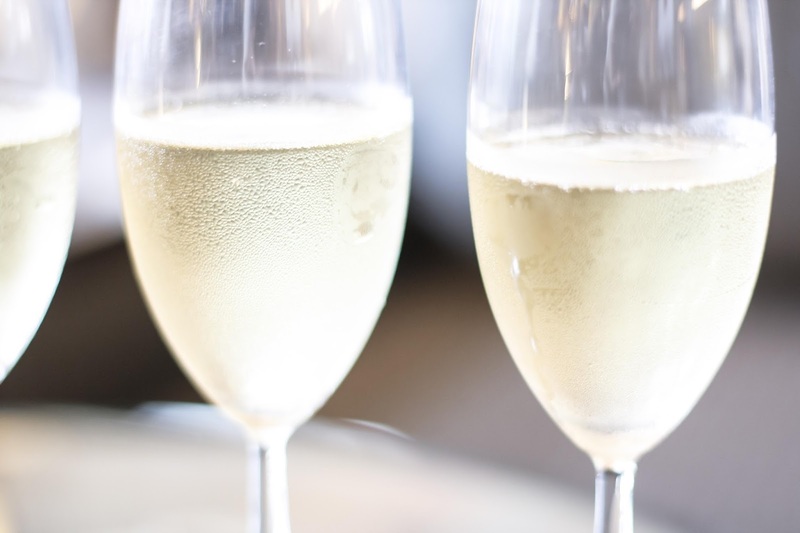 Read on to know the different charaterisctics of champagne we tried. 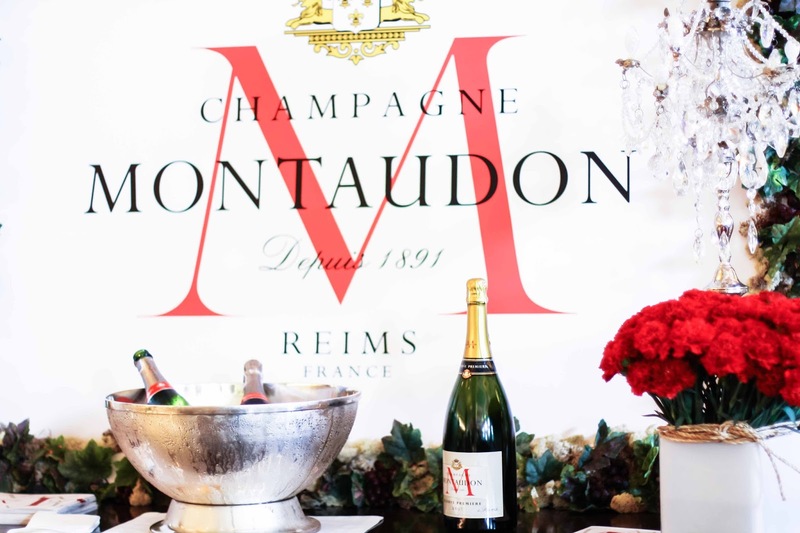 First glass of champagne we tried is none other than Moët and Chandon. 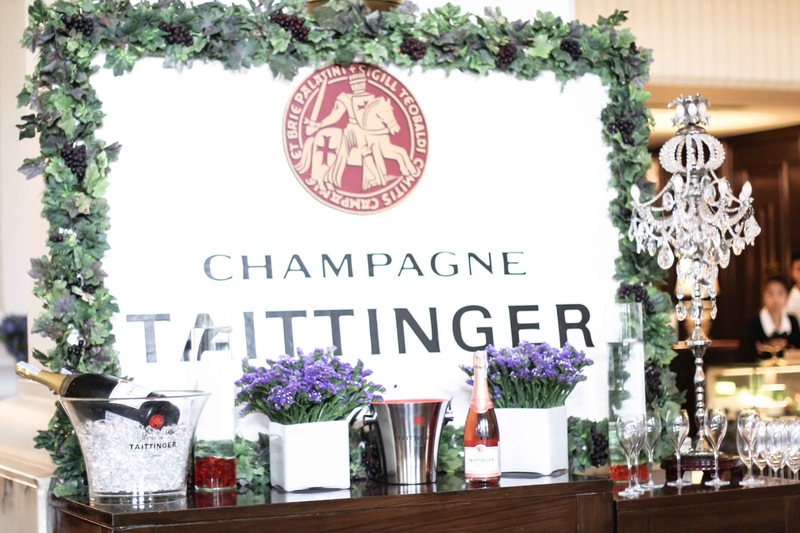 Most probably it is one of the most favoured brand in Singapore in Indonesia aside from Veuve Clicquot or Dom Perignon. The brand is also known for the sponsorship for US open. 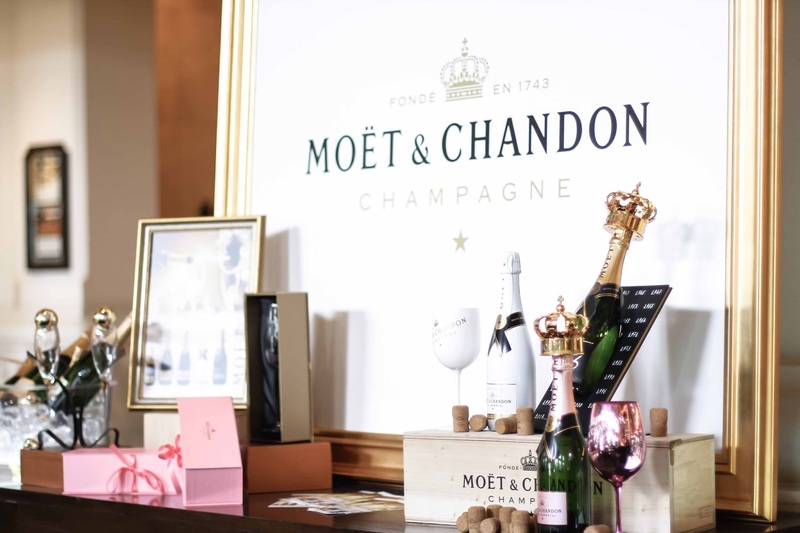 This time around, we tried their tried and tested classic, Moët and Chandon Imperial Brut. 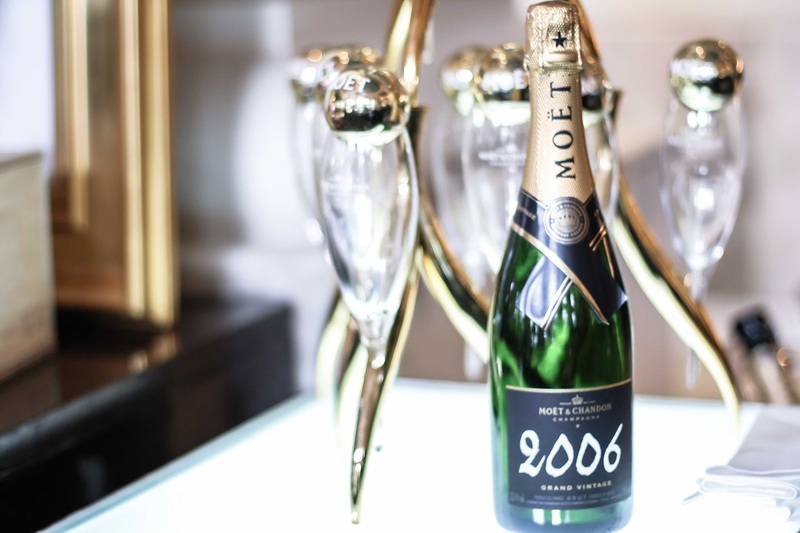 The champagne itself is full bodied, bright, not too sweet. It comprises of more pinot noir and pinot meunier compared to the chardonnay. It also has a sense of slight fruity (apple, pear) aftertaste. It is reccommended to be paired with sushi, white meat, white fish. 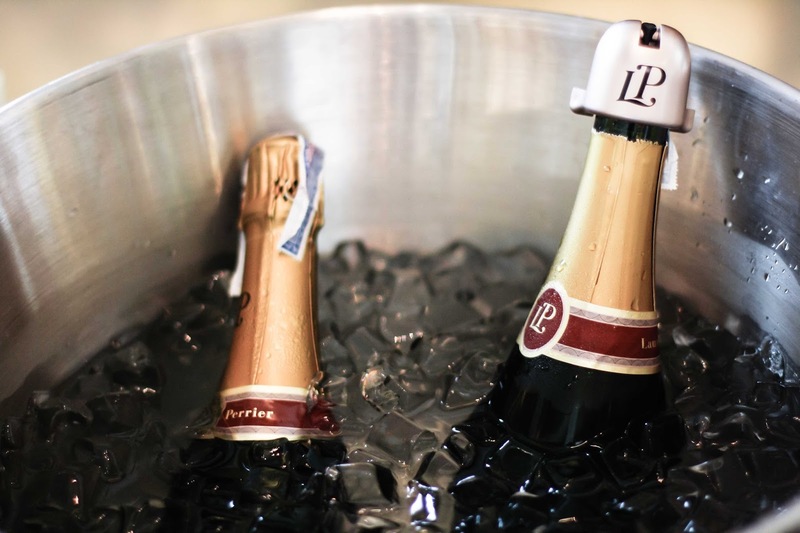 The second one we tried was from Laurent Perrier, the oldest brand among the six, dated back in 1812. 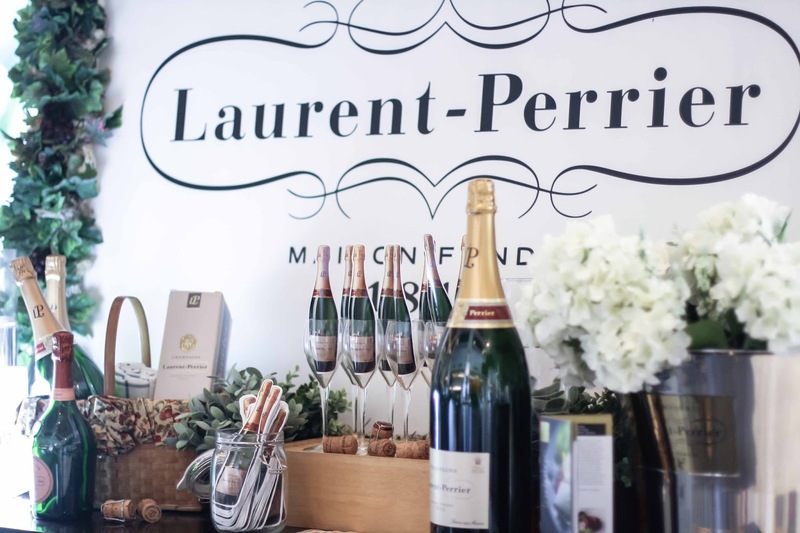 We tried their house classic Laurent-Perrier Brut. It has a high percentage of Chardonnay (about 50%), leaving it with well rounded bold body with less sweet taste compared to the others. It does not have a strong fruit smell, it is rather dry and has delicate floral smell to it. It will be great to be paired with seafood like clam chowder, or poultry. 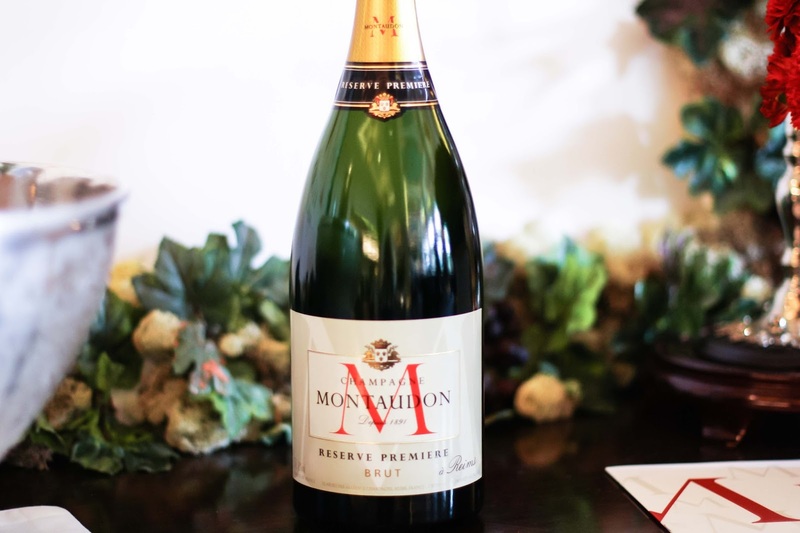 The third one was the Reserve Premiere Brut from Montaudon. It has light body and quite sweet. Comprises of 50% pinot noir, it also has a hint of floral scent. More fizzy compared to the others. I guess it will be great to be paired for foie gras or other poultry. 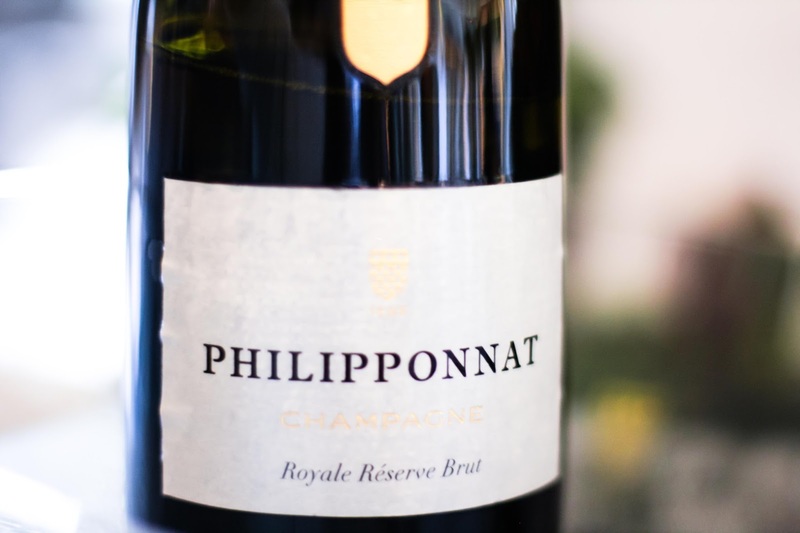 Fourth one on the list was the Philipponnat Royale Reserve Brut. 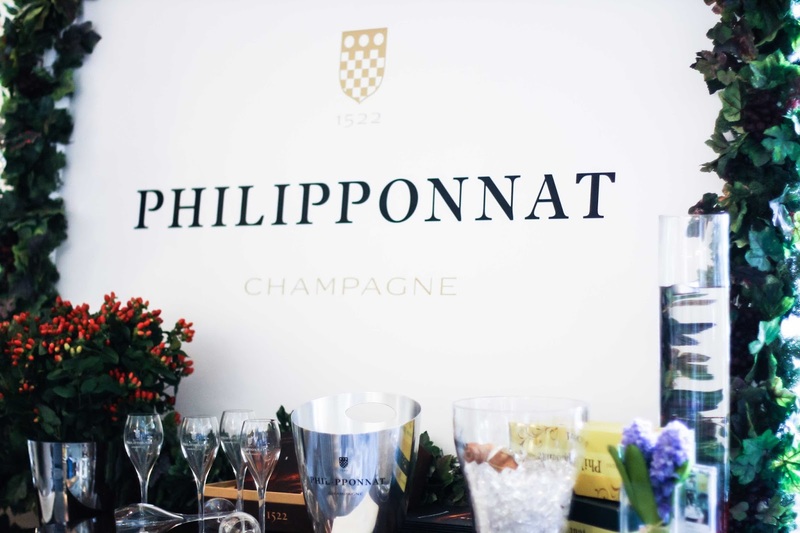 Philipponnat is one of the oldest champagne brand dated back in 1522. This one is made of 65% of pinot noir and 30% of chardonnay. At first impression it has deep golden colour. It has the scent of summer berries, citrus, honey. and fresh bread. It has fruity, sweet, full bodied, with long aftertaste. Good to be paired with white meat nad premium charcutterie. 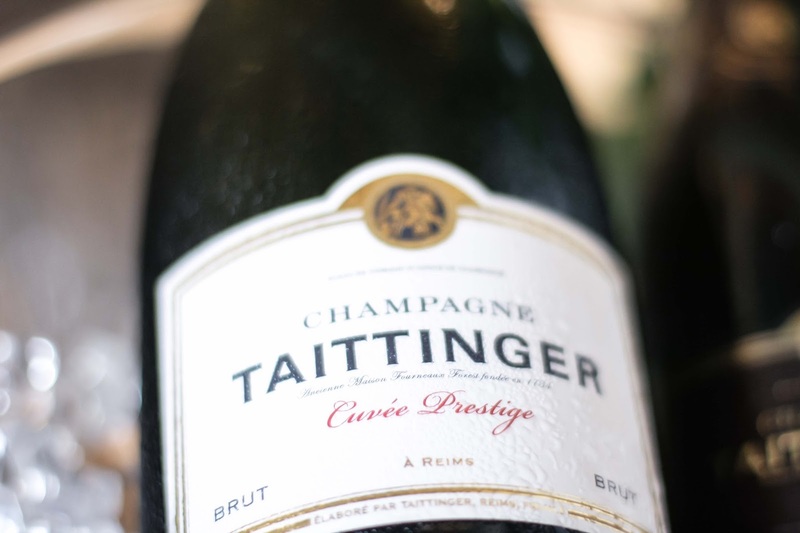 Our fifth glass was Taittinger Cuvee Prestige. Made from mostly Pinot noir and Chardonnay, it is fruity, succulent, and aromatic. The tasting note is crisp with refreshing finish. It also has an adequate amount of sweetness. Overall this particular glass was bold and rather heavy. 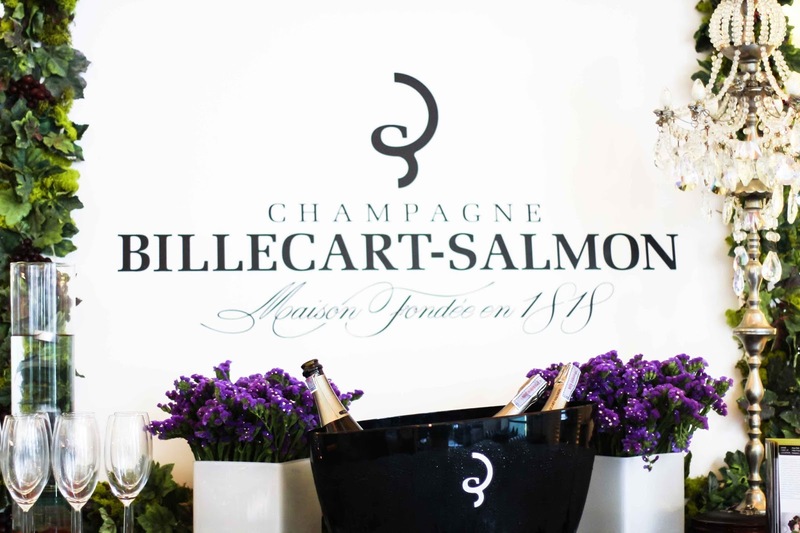 Last but not least is the Billecart-Salmon Brut Reserve champagne. It has the sweetest taste among all and i guess it works well for digestif too. It has a scnet of pear, peach, and cut hay with refreshing and clean aftertaste. 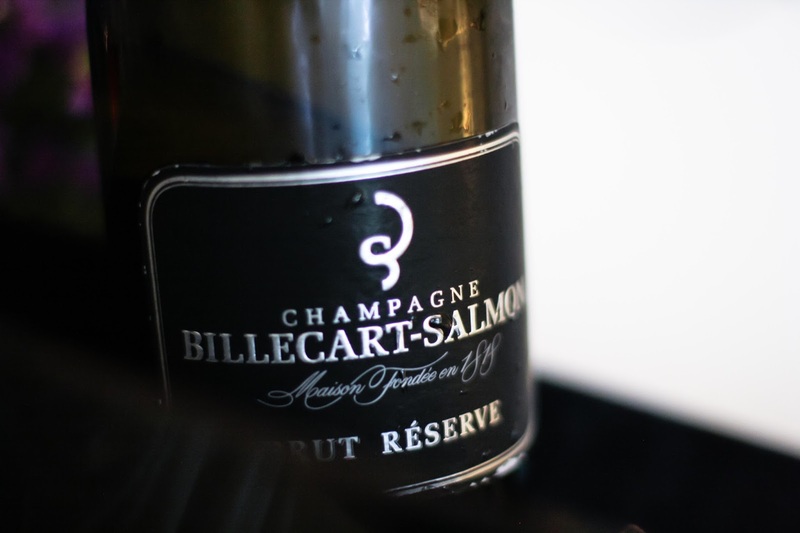 Mainly made of Pinot Noir and Pinot Meunier, it has light body and light minerality. Overall it is sweet and light, i guess perfect for girls night out! Well that's all notes from our champagne journey at Anantara hotel. How about you? 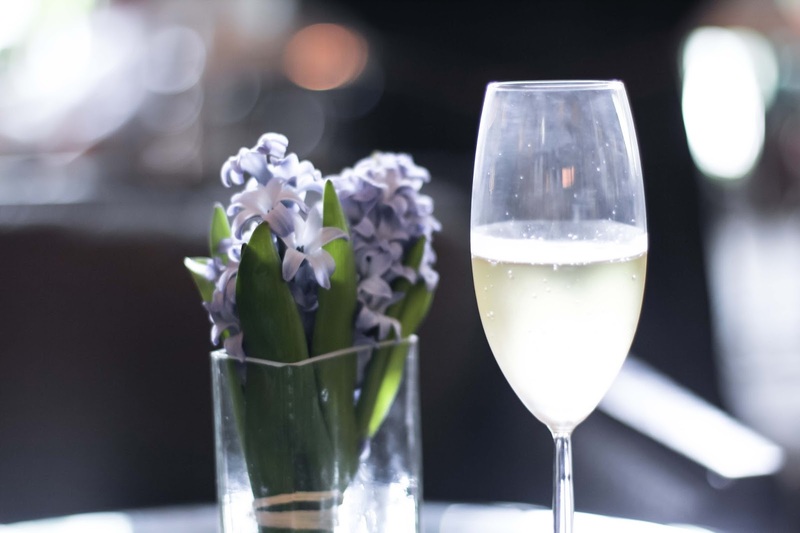 Do you have a favourite champagne brand or type? Omg, how FUN. I love champagne! Looks so nice! Hope you had fun!